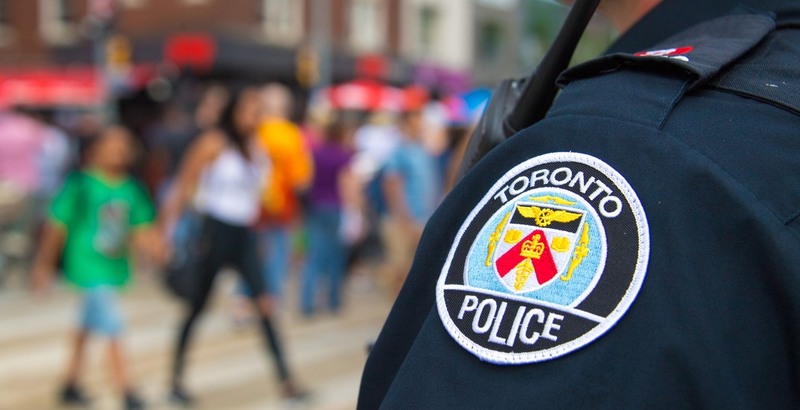 Toronto police are looking for assistance with a sexual assault investigation that took place downtown on Sunday. According to police, at around 1:30 am on September 10, two women got into a physical altercation. One woman left, and a 19-year-old woman remained in the area of King Street West and Portland Street. A vehicle then pulled up with two men inside, and the 19-year-old woman entered thinking it was an Uber. In the vehicle, she was sexually assaulted by one of the men, then dropped off in the Don Mills Road and Sheppard Avenue East area. The vehicle is described as an (approximately) 2009 model white Ford Escape, with tinted windows, fog lights and a licence plate with the first character “C”. Police are asking anyone with video footage or any witnesses to the altercation at King Street West and Portland Street at 1:30 am, or Don Mills Road and Sheppard Avenue at 2:30 am, to contact them at 416-808-3300, Crime Stoppers anonymously at 416-222-TIPS (8477), online, or text TOR and your message to CRIMES (274637).